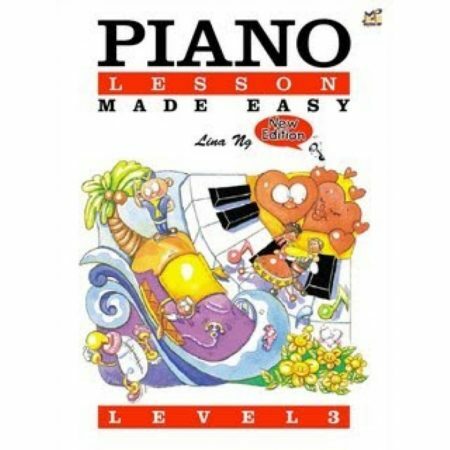 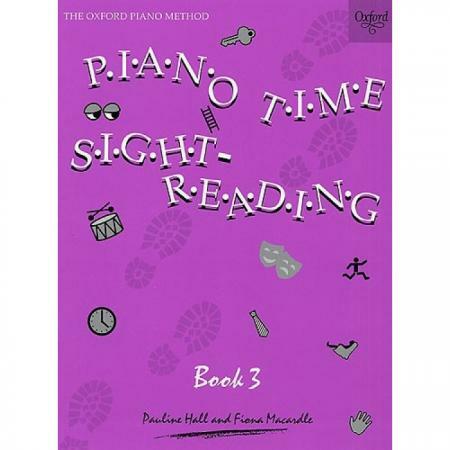 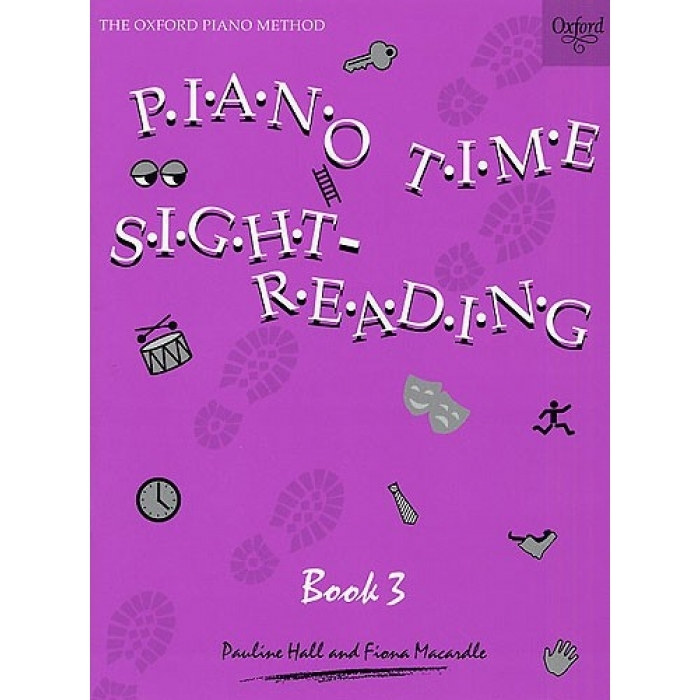 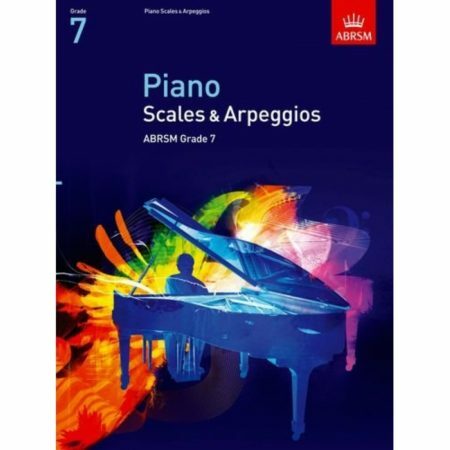 Composers: Pauline Hall and Fiona Macardle ► Designed to build confidence and ability, the Piano Time Sight-Reading books also enormous fun, interspersing lots of short, structured exercises with puzzles and games. 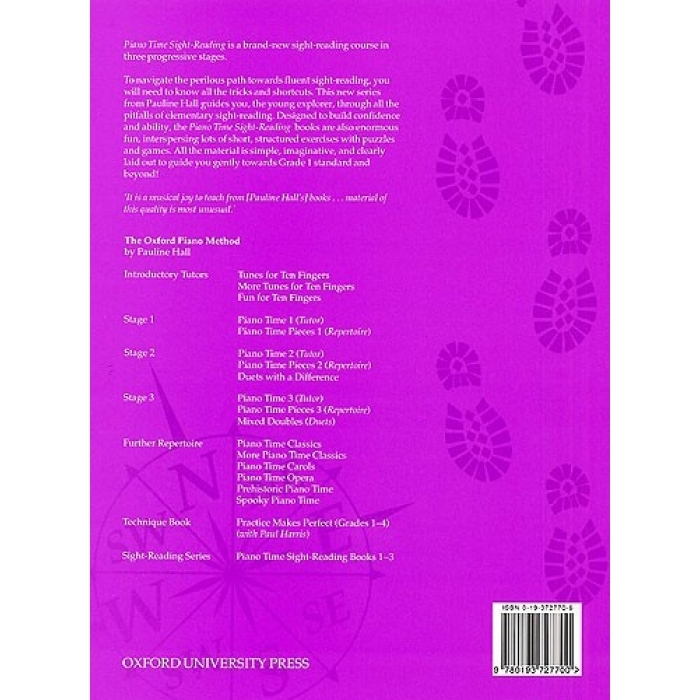 The material is simple, imaginative, and clearly laid out. 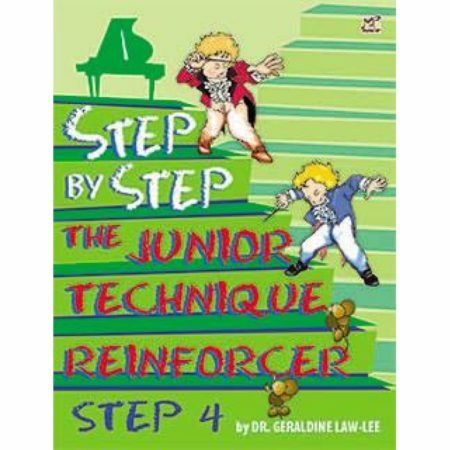 Book 3 is made up of short exercises using hands together and changes of position in varied time signature, styles, and dynamics.